May 19 2018, 12:00 p.m.
Every week in Tokyo’s Ichigaya district, about three miles northeast of the bright neon lights and swarming crowds in the heart of Shibuya, a driver quietly parks a black sedan-style car outside a gray office building. Before setting off on a short, 10-minute drive south, he picks up a passenger who is carrying an important package: top-secret intelligence reports, destined for the desks of the prime minister’s closest advisers. Known only as “C1,” the office building is located inside a high-security compound that houses Japan’s Ministry of Defense. But it is not an ordinary military facility – it is a secret spy agency headquarters for the Directorate for Signals Intelligence, Japan’s version of the National Security Agency. Night view of the C1 building, inside Japan’s Ministry of Defense compound in Ichigaya. According to the current and former officials, the Directorate for Signals Intelligence, or DFS, employs about 1,700 people and has at least six surveillance facilities that eavesdrop around the clock on phone calls, emails, and other communications. (The NSA, in comparison, has said it has a workforce of more than 30,000 and Britain’s signals intelligence agency claims more than 6,000 staff.) The communications collected at the spy facilities are sent back to analysts who work inside the C1 building, which has four underground floors and eight above ground. The official believed the directorate’s use of XKEYSCORE was “not permissible” under the Japanese Constitution. The directorate – known in Japanese as the “Denpa-Bu,” meaning “electromagnetic wave section” – currently has 11 different departments, each focused on a different subject, such as information analysis, public safety and security, and cryptography. However, the departments are kept separate from each other and there is limited communication between them, the active-duty official said. Each department in the C1 building has a different lock installed on the rooms it uses, and these can only be accessed by a select group of people who have the appropriate security clearance, access codes, and identification. 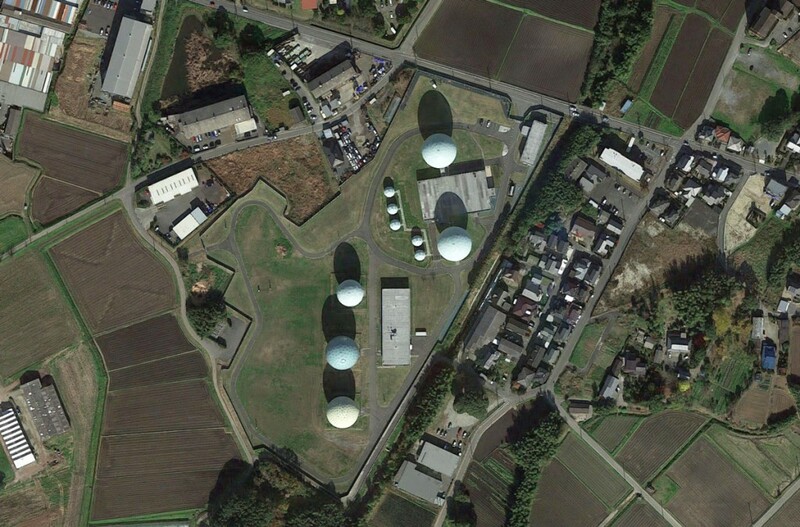 The directorate operates as the largest arm of Japan’s Defense Intelligence Agency, which has other divisions focused on, for example, analyzing satellite imagery, sources said. The directorate is accomplished at conducting surveillance, but has a tendency to be excessively secretive about its work, according to classified documents The Intercept disclosed last year. A 2008 NSA memo described its Japanese counterparts as being “still caught in a Cold War way of doing business” and “rather stove-piped.” The U.S. continues to work closely with Japan’s intelligence community, however, and collaborates with the country to monitor the communications of countries across Asia. About 700 miles southwest of Tokyo, there are two small towns called Tachiarai and Chikuzen, which have a combined population of about 44,000 people. Japan’s military, known as the Self-Defense Forces, has a base situated on a patch of grassy farmland in between the towns. But the base is not used to train soldiers. It is one of the country’s most important spy hubs. 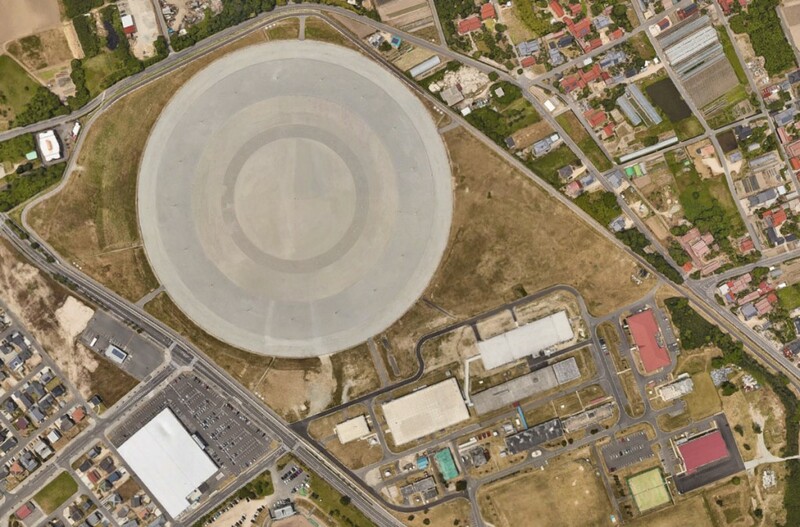 For years, the large antennae inside the secure compound, which are concealed underneath what look like giant golf balls, attracted concerns from local residents who were worried that the powerful radio waves they emitted might damage their health or interfere with their televisions. The Japanese government sent senior officials to reassure the locals that there would be no problems, and the government began paying the Chikuzen council an annual fee of about $100,000 as compensation for the disturbance caused by the base. But the function of the antennae was never revealed. A top-secret document from the directorate offers unprecedented insight into some of the Tachiarai base’s activities. The document – an English-language PowerPoint presentation – appears to have been shared with the NSA during a meeting in February 2013, at which the Japanese spy agency’s then-deputy director was scheduled to discuss intelligence-gathering issues with his American counterparts. The presentation was contained in the archive of classified files provided to The Intercept by Edward Snowden. No internal documents from Japan’s surveillance agency have ever been publicly disclosed before. The directorate’s work at Tachiarai appears to focus on monitoring the activities of foreign countries in the region. It is unclear whether it collects Japanese citizens’ communications, either deliberately or incidentally, through dragnet programs like MALLARD. The law in Japan prohibits wiretapping landlines without a court order, but monitoring communications as they are being transmitted wirelessly across satellites is a gray area, Japanese legal experts say, because there are no legal precedents in the country that place limitations upon that kind of surveillance, though there is a general right to privacy outlined in the constitution. According to Richard Tanter, a professor at the University of Melbourne who specializes in researching government surveillance capabilities, more than 200 satellites are “visible” from Tachiarai, meaning the base can intercept communications and data passing between them using its surveillance systems. Of the 200-plus satellites, said Tanter, at least 30 are Chinese and potential targets for ongoing surveillance. Moreover, he added, “satellites owned or operated by Russia, South Korea, Taiwan, and even the United States or European states may be targeted” by the Tachiarai facility. A woman works on her laptop on the viewing platform of the Tokyo Skytree on March 29, 2018, in Tokyo, Japan. In October 2013, the Directorate for Signals Intelligence was planning to launch an operation aimed at what it described as the “Anonymous internet,” according to the 2013 presentation. This suggests that the directorate wanted to collect data about people’s usage of privacy tools such as Tor, which allows people to mask their computer’s IP address while they browse the internet. Tor is often used by journalists and dissidents to evade government surveillance; however, it is also used by child abusers and other criminals to plan or carry out illegal acts. In April 2013, it was reported that Japanese police were urging internet service providers to find ways to block people who were using Tor to commit crimes. In 2012, the country’s police investigators were repeatedly thwarted by a hacker known as the “Demon Killer,” who posted a series of death threats online. The hacker used Tor to successfully evade detection for seven months, which was a major source of embarrassment for Japanese police — and likely fueled demand for new surveillance capabilities. According to the presentation, the directorate’s role is to carry out surveillance and analyze intelligence. The role of J6 includes analyzing malware and developing countermeasures – such as firewalls – to prevent hacks of Japanese computer systems. A third organization, called the Cabinet Intelligence and Research Organization, or CIRO, is the ultimate beneficiary of intelligence that is collected. Headed by a powerful figure named Shigeru Kitamura, it oversees the work of both the directorate and J6 and is connected to the prime minister’s office, based out of a building known as “H20,” a short walk from the prime minister’s official residence in Tokyo’s Chiyoda district. 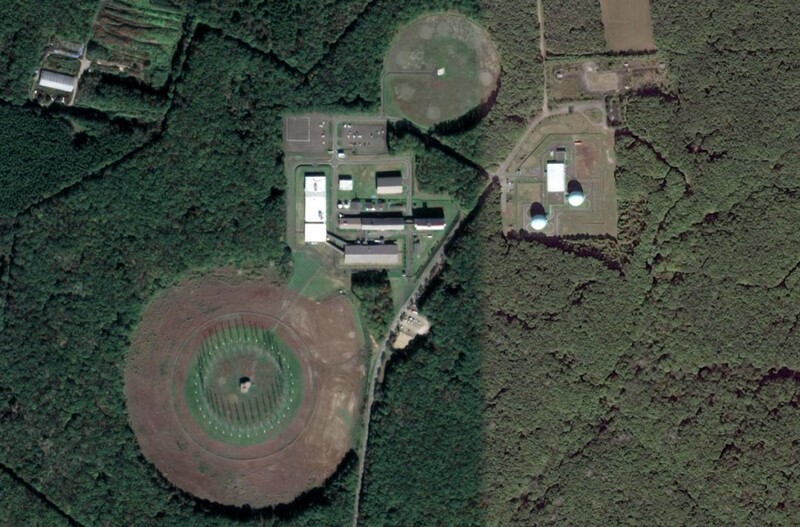 Between 2000 and 2005, prior to development of the MALLARD internet surveillance program, expansion work took place at the Tachiarai facility. At that time, the then-town council chair, Hitoshi Miyahara, was shown a map of the construction plans, which revealed that a tunnel was being built below the base. Miyahara was allowed to visit the construction site, he said, but was prevented from entering the underground area. The current town council chair, Tsutomu Yano, had a similar experience. He visited the facility about four years ago and was shown around a gymnasium, a cafeteria, and a conference room. 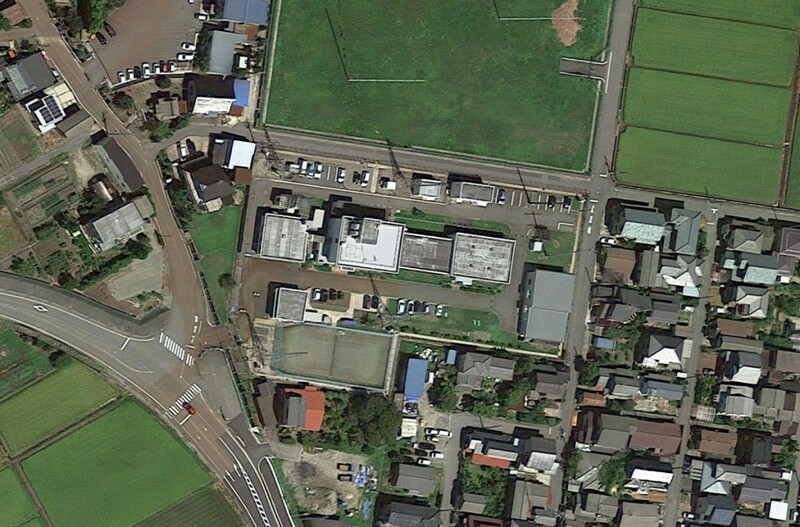 He was prevented from accessing the underground tunnel and a space he was told was used for “communications.” Yano said he repeatedly questioned the Self-Defense Forces about the Tachiarai facility’s function. But he never received any answers. Ed Noguchi contributed reporting and translation. Top photo: The large antennae inside the secure compound at the Tachiarai surveillance facility.